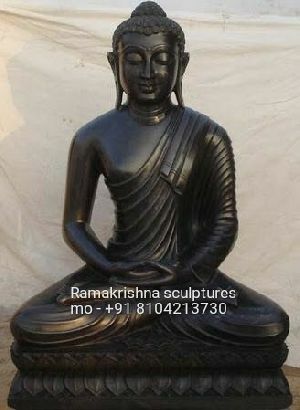 Usage : School, Home, Banquets, etc. 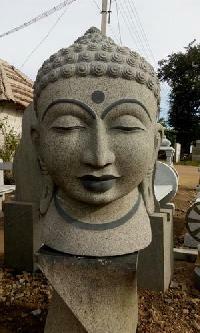 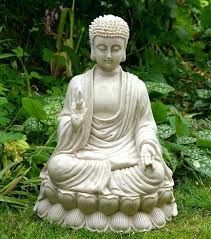 Usage : Home, Temples, Ofiices, etc. 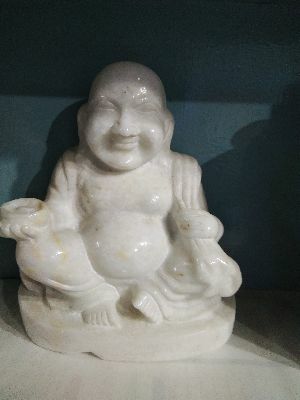 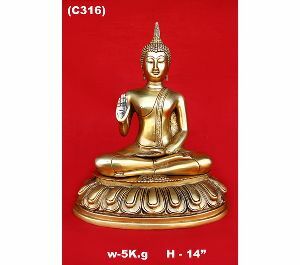 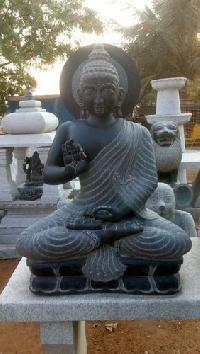 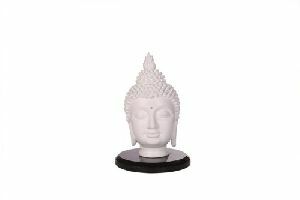 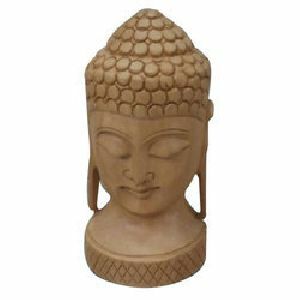 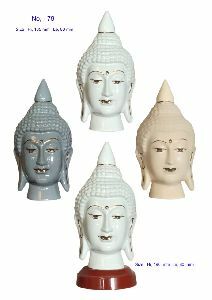 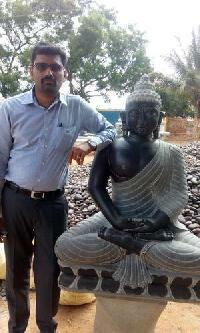 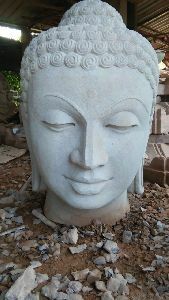 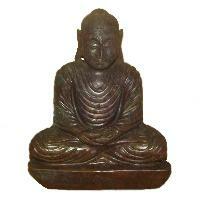 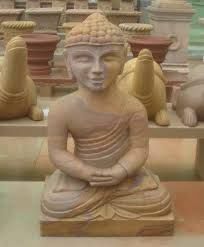 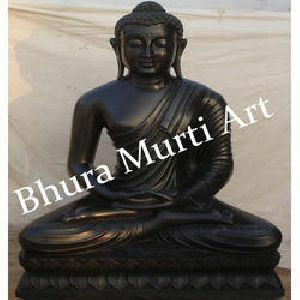 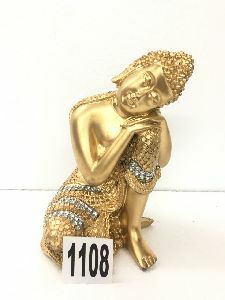 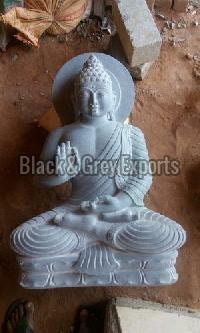 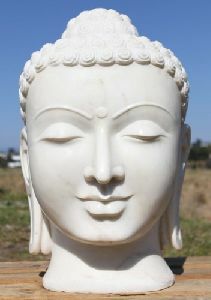 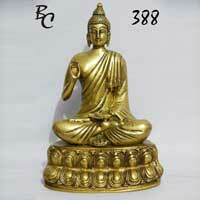 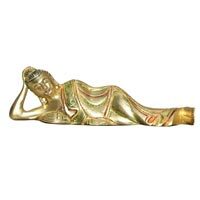 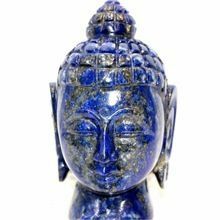 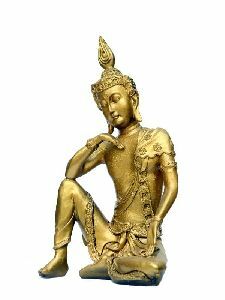 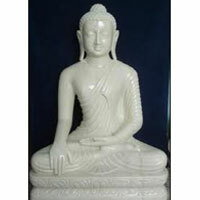 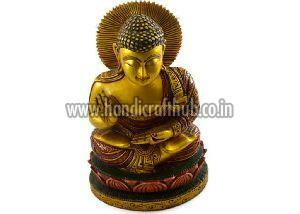 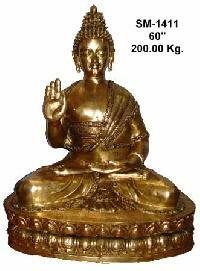 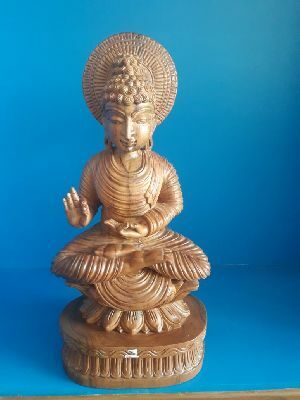 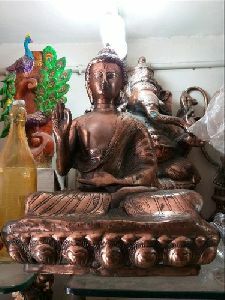 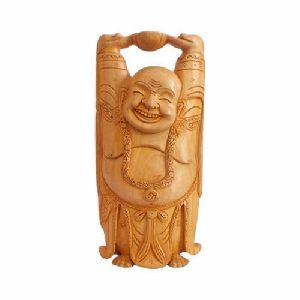 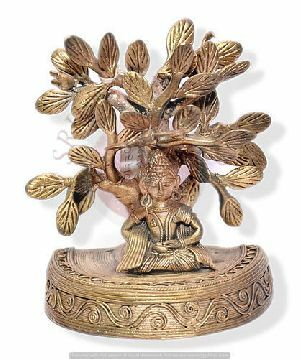 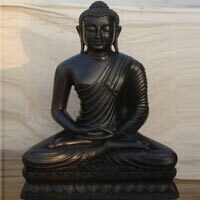 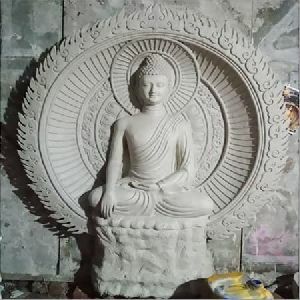 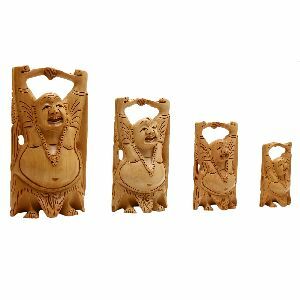 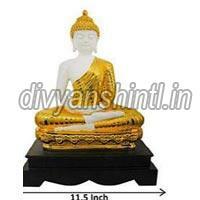 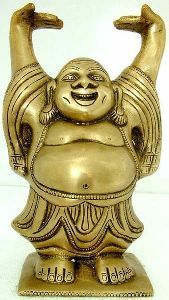 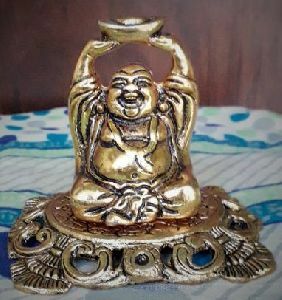 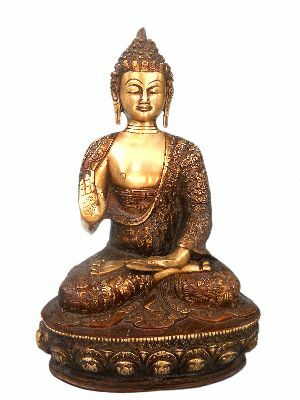 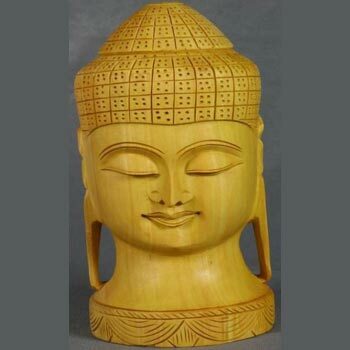 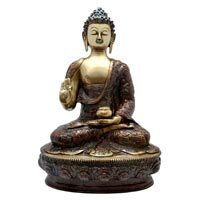 MATERIAL : BRASS : HEIGHT : 2.5 "
LENGTH : 8 " : WIDTH : 1.5 "
We offer Brass Buddha Statue.